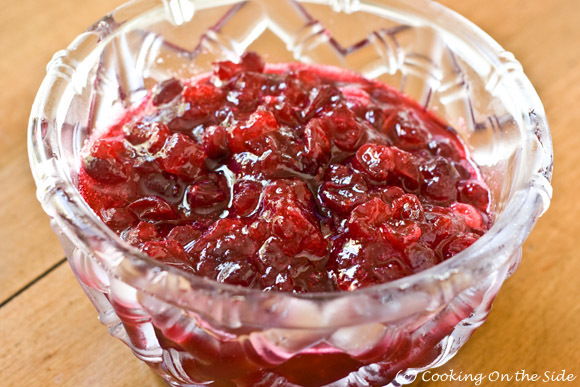 Cranberries, sugar and water – that’s all you need to make traditional cranberry sauce. 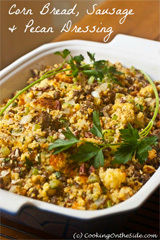 Yet while it may be the simplest dish on your Thanksgiving table, it’s definitely no wallflower. Just look at that gorgeous color! And if that wasn’t enough to capture our attention, the tart berries seize our tastebuds and make our mouths water for the rest of the holiday feast. 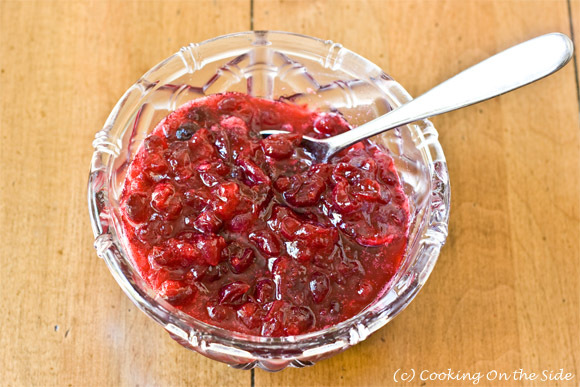 When it comes to cranberry sauce, I’m a whole-berry girl all the way. I like to see the fruit, and the skins add such great texture. But if the jellied variety is more to your preference I’ve included Ocean Spray’s directions for that version below as well. I’ve made the cooked sauce recipe for years. Sometimes I’ve added some orange zest & juice but it really is just perfect as is & would be really difficult to improve upon. I just agreed to bring cranberry sauce for Thanksgiving. This recipe sounds easy enough! 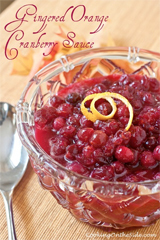 I made cranberry sauce last year using the orange juice and orange zest recipe. While it was good, I missed the traditional flavor. 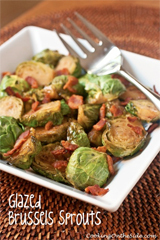 This year I’ll be using your recipe,sometimes you just don’t need to guild the lily!